We have displayed the cheapest prices in the UK for blue office chair in Chairs and Office Supplies including these related brands: TEKNIK OFFICE, TREXUS, DYNAMIC OFFICE SEATING, UNBRANDED. 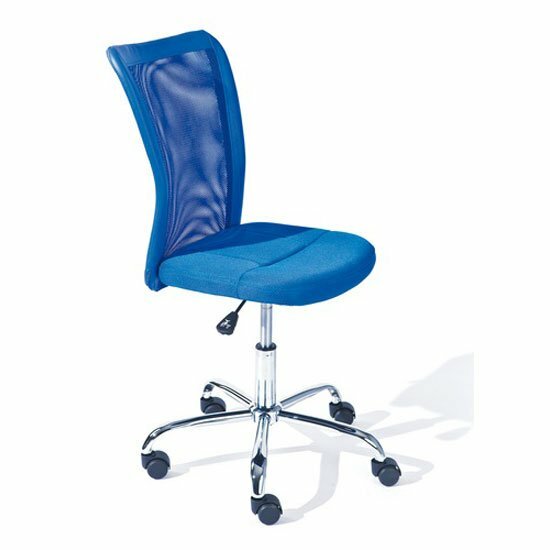 If you want to improve your blue office chair product list, you can do so if you try the category links on the right to drill down, or change completely by using the search options at the top of this page. Either way, you should have some cheap options on your Chairs prime suspects.